The Panasonic Lumix DMC-FZ2000 builds on the previous FZ1000 model and turns it into a mini-GH4, offering almost all of that camera's video capabilities in a convenient super-zoom format. If you want a non-interchangeable lens camera that will cover all your still and video requirements, the new Panasonic FZ2000 is the one to buy. The FZ2000 most obviously goes head-to-head with the Sony RX10 series, offering the same sized 1-inch sensor with the key advantages of intuitive touchscreen control, a more refined menu system, and a cheaper price-tag than the latest RX10 III model. There are a few downsides to the FZ2000 - most notably the shorter telephoto reach compared to the RX10 III, slow motion video being limited to 120fps, and no NFC connectivity or GPS logging - but for the most part the new FZ2000 gets most things right. 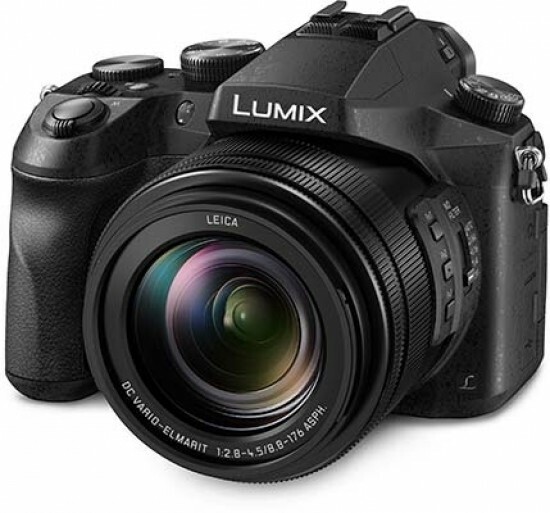 The popular FZ1000 camera also continues in Panasonic's line-up, and is still an attractive proposition 2 years after it was launched, offering most of the features that more casual users want with a naturally lower price. If you don't need all the serious video-centric options that Panasonic have squeezed into the new FZ2000, then the older model is just as well-suited to stills photographers looking for a 4K video edge. Taken on its own terms, though, the new Panasonic Lumix DMC-FZ2000 makes a fantastic companion to the DMC-GH4 as a B-roll camera, or even as the main video camera for budget-conscious shooters, and subsequently is awarded our Essential! recommendation.